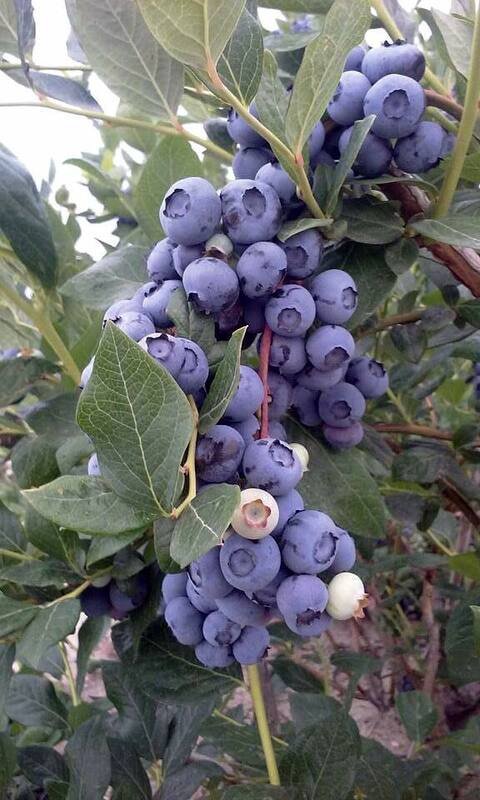 Buy better blueberries bushes for sale by DiMeo Farms in New Jersey. Our family blueberry farm has been growing blueberries for over 100 years and know how to raise the best blueberry plants that can yield loads of fresh organic berries for you and your family. Thank you. Today was another amazing day at DiMeo Farms with little kids picking out the perfect Heirloom blueberry bushes for sale to give to their mom as a Mother’s Day gift. What a special gift that can keep giving for years to come. Now, every time their mom picks organic blueberries from their own backyard blueberry bushes, she will be reminded of this memorable day at our family berry farm. We have gorgeous blueberries plants for sale blueberry-farmer direct at family blueberry farm in Hammonton, New Jersey. 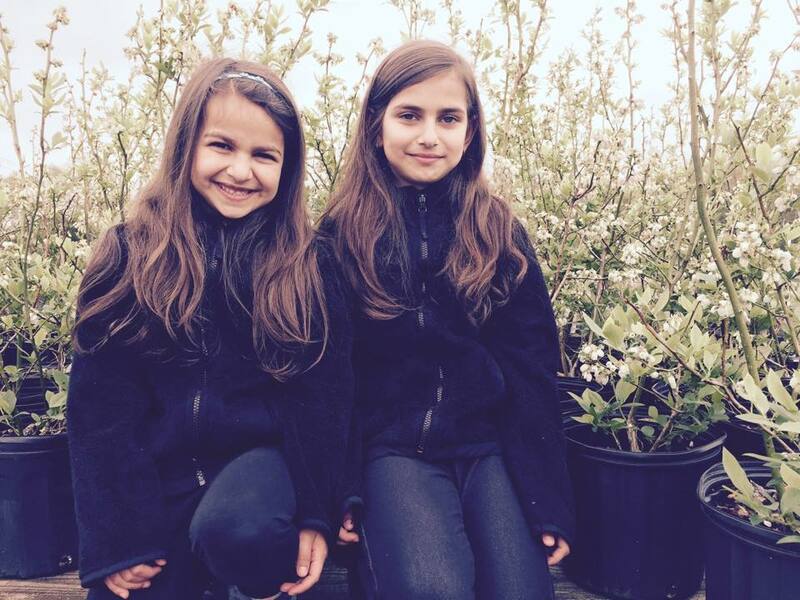 The kids had so much fun with their parents looking at all our BIG bearing-size blueberry plants for sale that are ready to fruit this Summer. Only $10. Call now (609) 561-5905 to get a pick-up or mail order berry bushes quote. Moments like this are what we are all about, teaching parents and especially children to start including healthy organic blueberries in their daily diets. 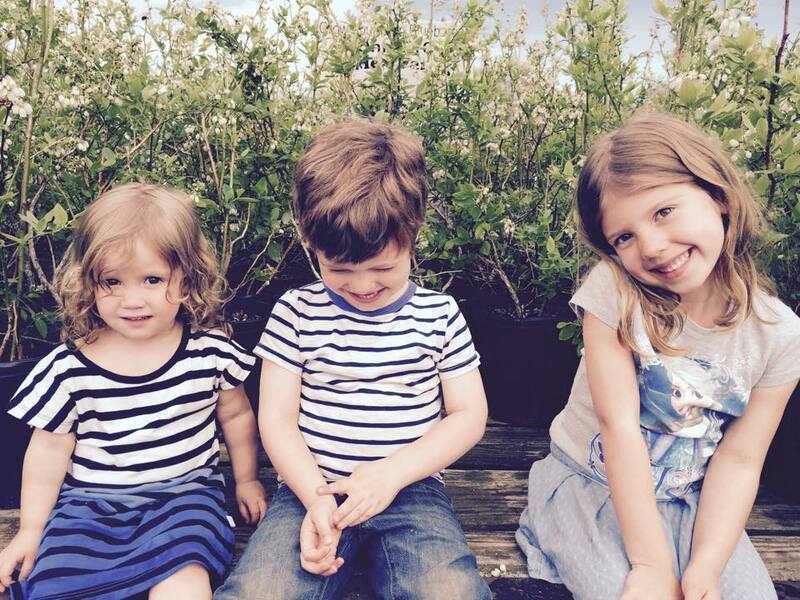 It’s so important to teach kids to eat healthier organic foods, and that’s just one of the many things we do read more here at DiMeo Blueberry Farms & Blueberry Plants Nursery in Hammonton. 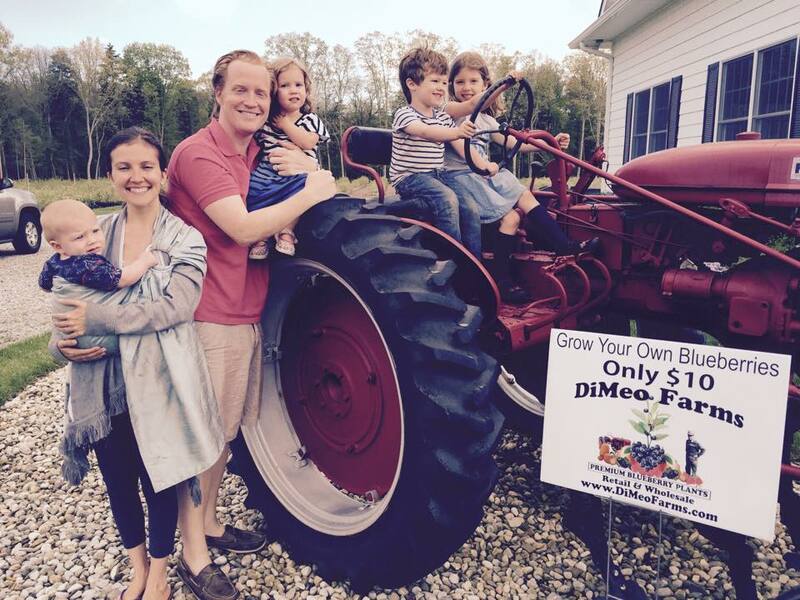 Happy DiMeo Farms Customers at DiMeo Fruit Farms & Berry Plant Garden Center in Hammonton, New Jersey “the blueberry capital of the world” just please GIVE US A CALL FIRST TO SCHEDULE SINCE WE ARE “BY APPOINTMENT ONLY” FOR ALL PICK-UPS. 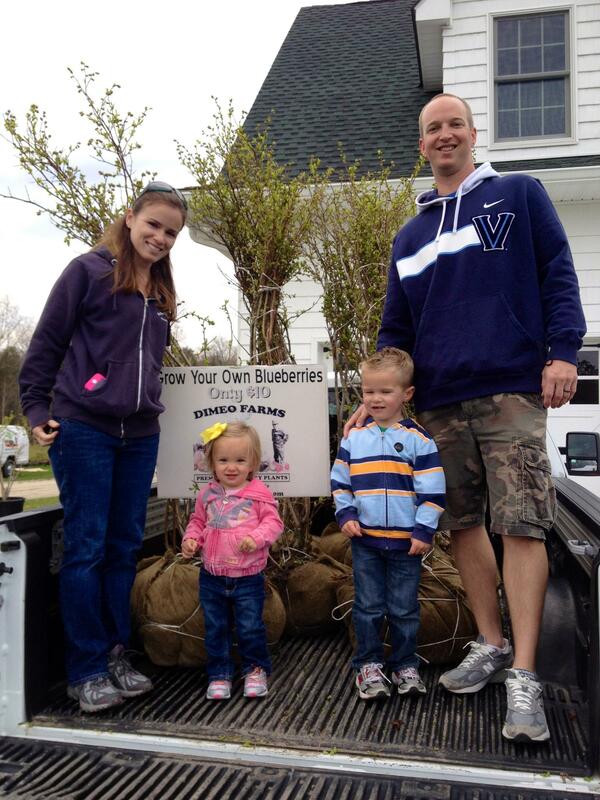 We appreciate your business, thank you for growing blueberries with our DiMeo blueberry plants on sale now. Call now at (609) 561-5905 to schedule pick-up or get a MAIL ORDER QUOTE by phone.